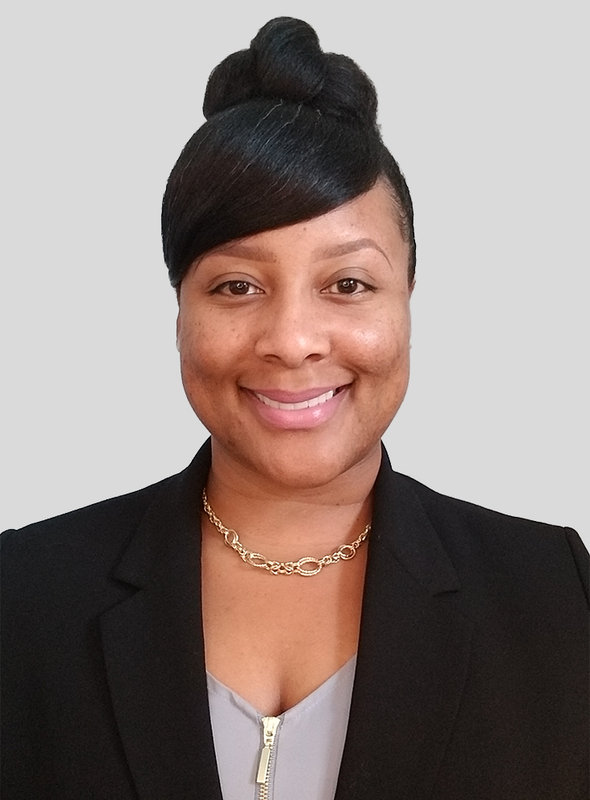 Simone Harris is the owner of Modified Solutions, LLC one of the leading healthcare service providers of medical administration solutions. She has 17+ years within the healthcare industry and serves as the Executive of Business of Operations and Compliance Officer. From 2001–2010 she began her career in healthcare as a call-center representative and claims analyst with Health Alliance Plan, a Michigan-based, nonprofit health plan that provides health coverage to individuals, corporations, and organizations through analytics, claim adjudication and elite customer service. In 2010-2013, Simone transitioned to the state of Georgia where she was commissioned as the Account Receivables Coordinator for a private practice specializing in Infectious Disease. During this time, Simone acquired a wealth of knowledge and hands-on experience in the implementation of innovative technology and practice management. Satisfying her eagerness of knowledge and position, she was allowed projects and responsibilities that extended beyond her career requirements as additional support to the office administrator. In the natural progression of her career, Simone Harris began to work independently as administrative support of a surgical first assistant medical billing company for top surgeons and leading hospital entities in the State of GA in 2012. At this juncture, she served as the lead claims processor, analyst and IT support while working closely with the owner, acquiring the position as the Office Administrator. She directed numerous developments of training material, IT troubleshooting, data analysis through business forecasting, fee schedule analysis, provider enrollment, payroll, and various admin responsibilities. During the development of Modified Solutions in 2015, she acquired a position as a provider enrollment specialist and central verification office specialist (CVO) with LocumTenens.com. She acquired great knowledge rooted in the National Committee for Quality Assurance standards (NCQA) through validating, credentialing and the review of professional qualifications of various provider specialists. Simone Harris is a proud member of the AAPC and business affiliate of Total HIPAA Compliance.